Is “Go Fast, Go Hard” Contagious? 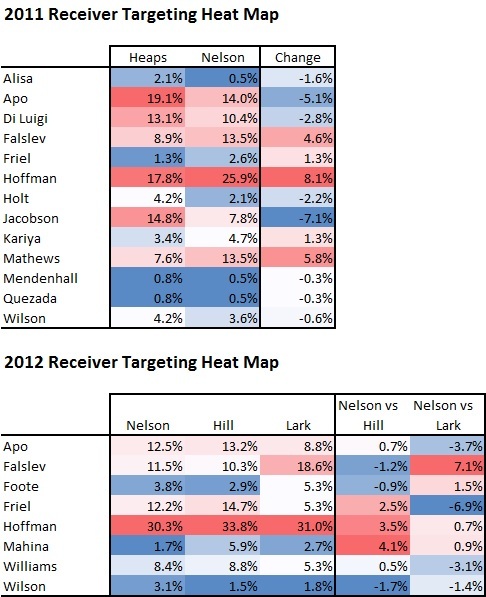 This blog post from a couple of weeks ago discussed whether or not BYU should expect to have to play an additional 15 to 20 plays per game on defense compared to 2012, due to the Cougars going with a very uptempo offensive scheme in 2013. 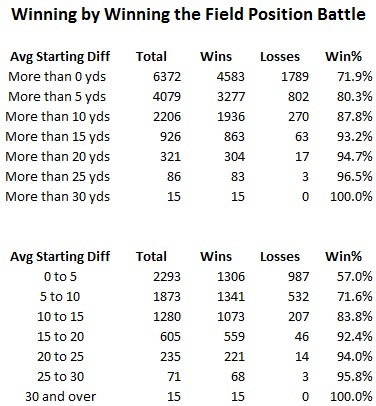 The post’s conclusion was that based on historical data of other uptempo teams, that the number of additional defensive plays these teams faced was considerably less than Bronco’s estimate of 15 to 20 per game. A question that arose while analyzing this topic was whether or not facing an uptempo team would affect the opponent’s own offensive tempo. Would their offensive pace increase because they get sucked into a track meet, or perhaps their tempo would slow down in an attempt to counterbalance the hyper-speed approach they were up against? The answer appears to be neither. The bar chart shows a classic “bell curve” shape where the average time per play is almost exactly the same against uptempo teams as it is against the rest of their schedule. 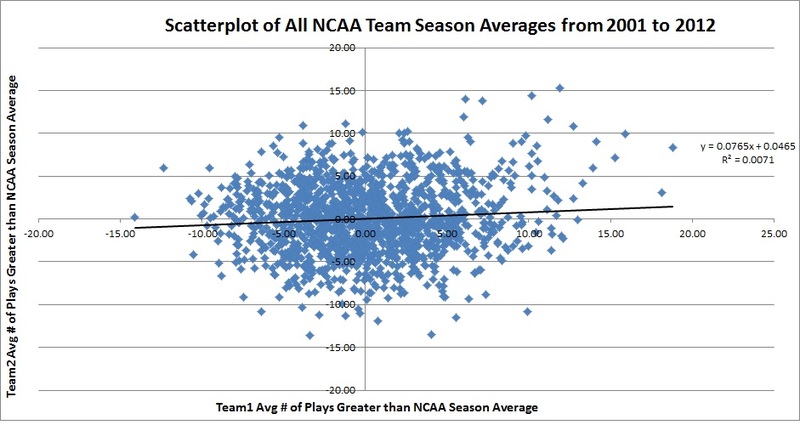 This is based on 270 games involving all teams between 2005 and 2012 which averaged over 80 plays per game for an entire season. So the average result of normal tempo teams playing against uptempo teams is that their tempo speeds up by 0.25 seconds per play, or a mere increase of 1%. 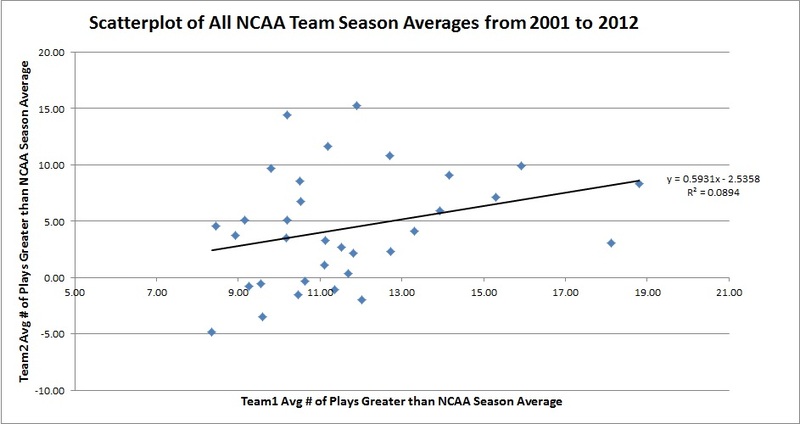 Also worth noting is that normal tempo teams have a tempo that is 18.4% slower than their uptempo counterparts. After a long delay, we’re ready to finish up our CougarStats 2000s All-Decade defense. Vote for FOUR defensive backs. The nominees are Aaron Francisco, Jernaro Gilford, Quinn Gooch, Brandon Heaney, Jared Lee, Brian Logan, Levi Madarieta, Andrew Rich and David Tafuna.